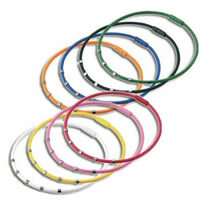 Tendy Sport Necklace Jewelry Sale Reg. Price $16.99 $3.99 On Sale! 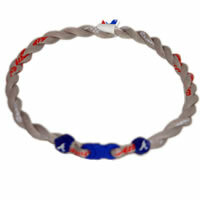 College Team Titanium Sport NecklacesBe the first one to write a reviewReg. Price $14.99 $5.99 On Sale! New Japanese Colantotte Germanium-Titanium NecklaceBe the first one to write a reviewReg. 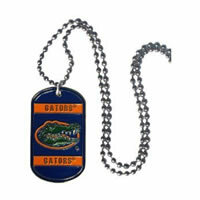 Price $36.99 $5.99 On Sale! 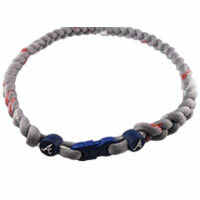 NFL Titanium Sport NecklacesBe the first one to write a reviewReg. Price $9.99 $5.99 On Sale! Reg. Price $29.99 $2.99 On Sale! 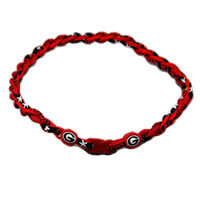 2 Rope Tornado Titanium Necklace (Georgia Bulldogs)Be the first one to write a reviewReg. Price $12.99 $4.99 On Sale! (Black/Black/Black)Be the first one to write a reviewReg. Price $14.99 $3.99 On Sale! (Black/Gold/White)Be the first one to write a reviewReg. Price $14.99 $3.99 On Sale! 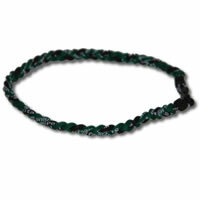 (Black/Green/Black)Be the first one to write a reviewReg. Price $14.99 $3.99 On Sale! (Black/White/Black)Be the first one to write a reviewReg. Price $14.99 $3.99 On Sale! iPhone Case Rock SkullBe the first one to write a reviewReg. Price $25.99 $1.99 On Sale!